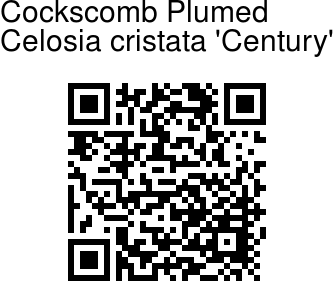 Plumed Cockscomb is a garden cultivar of Crested Cockscomb. 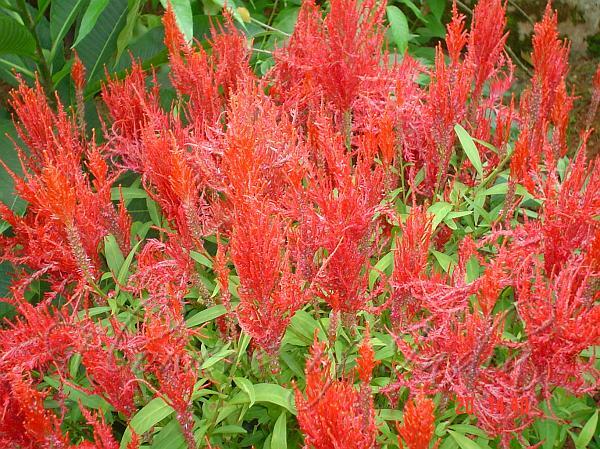 The flowers of this celosia cluster together in great numbers and look like silky, feathery plumes in vivid hues of yellow, red, magenta, or apricot. The plumes rise above the foliage on 2-foot-tall stalks. Cultivars are available in a variety of flower colors, yellow, orange, apricot orange, pink, purple, red.